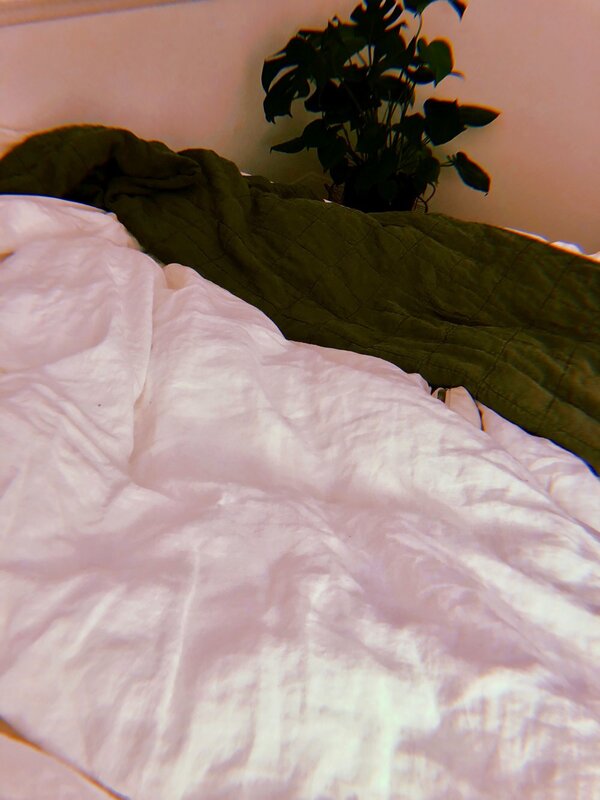 I was scrolling through Instagram the other day alone in my bed and it occurred to me very bluntly that I was alone in my bed, yet I felt like the whole world was there with me. The discover page leads me to new parts of the world; bloggers in Amsterdam, fitness fanatics in Australia, ASMR everywhere or food from Europe that makes me hungry in NY. When we're scrolling through Instagram there is no feeling of solidarity, at least at first, and even though a majority of the events we are looking at happened in the past we feel it all now, it effects us all now. Social media is incredible for hundreds of reasons and I think that's undeniable. But next time you're on Instagram take a second to get present to where you are physically and how the entire world at your finger tips is making you feel. Also, catching up with 24/7, 365 days a years of content is impossible and you won't win a prize if you do. How to Completely Change your Space With Nothing and Why it's Important.